Although it may not be the most original of names, HTC's newest flagship phone is rumored to be called the One+. 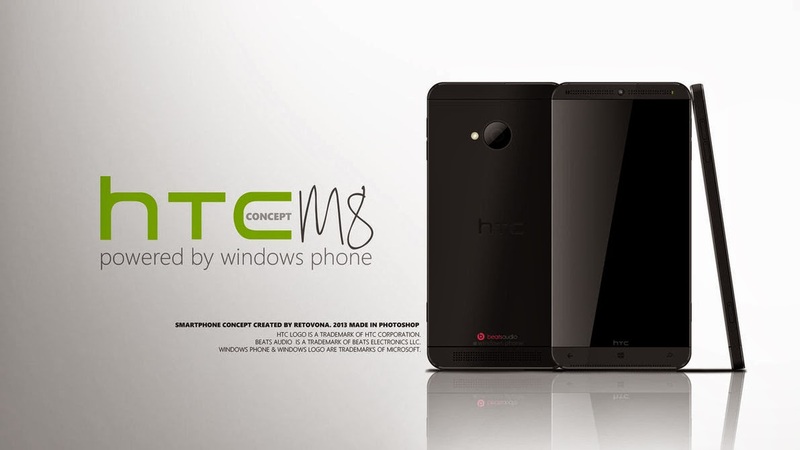 Evleaks released details about HTC's M8 yesterday: namely that it will have a 4.9 inch Full HD display and a Snapdragon 800 processor under the hood. However, popular XDA member, Mike1986, indicates that the M8 is indeed the One+, and has a list of rumored specs that go into greater detail and suggest that the One+ will be a much better spec'd device than previously thought. The One+, according to Mike1986, will have a 5-inch Full HD Gorilla Glass 3 display, a Qualcomm Snapdragon 805 processor, 2GB LPDDR3 RAM, a 6MP or 8MP camera with double lens (rumored to be exchangeable), a 2.1MP front camera, 2,900 mAh battery, a microSD card slot and NFC. On the software side, we can expect the One+ to have Android 4.4 Kit-Kat out of the box, overlaid with HTC Sense 6. Another interesting fact is that the One+ is rumored to not have any physical buttons, with all of the Android interaction taking place on screen, a la the Nexus 4 & 5. As always, these are just rumors, so don't take them as gospel just yet. The One+ is speculated to make its debut at Mobile World Congress, from February 24-27 in Barcelona.